Accidents happen, even to Cargo! Protect your investment by including cargo insurance in your rate request to Vantage Point Services. 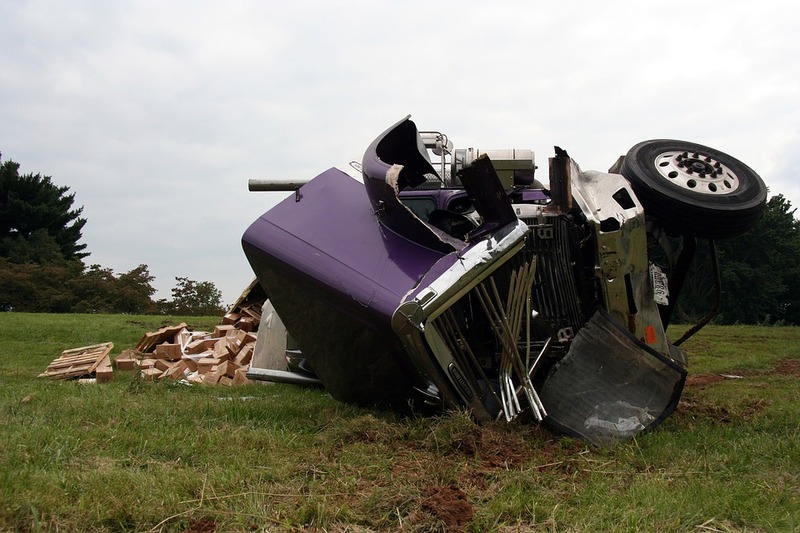 A scratch, a ding, a drop or major loss of your product can be a painful lesson in freight transportation. We can offer cargo insurance on all of our air, ocean and truck shipments. We can insure your cargo door to door. Remember to ask your customer service representative about cargo insurance rates and coverage.